stars tattoo deign with custom name tattoo designer done at crazy ink tattoo studio in raipur, best small tattoo design, best tattoo artist , best tattoo shop, about 1000 small tattoo design here in our tattoo studio. camera tattoo design, colour flash tattoo, Best tattoo studio in Raipur where we do provide tattoo training as well in our tattoo studio you can find lots of customize designer tattoo. professional tattoo artist. small basic name tattoo by raju sahu at crazy ink tattoo parlour. Moon tattoo design with flowers pattern for girls tattoo on wrist, we have 1000 small cutest tattoo design, best tattoo artist, best tattoo place, best tattoo parlour, we also provide tattoo training also as well to know pencil drawing and pencil portrait art. rj name tattoo design in raipur is best tattoo artist, best tattoo shops, rj alphabets tattoo for men and women tattoo design and many more related small and custom designer artist. camera tattoo with wings. custom tattoo design for men and women.by best tattoo artist tarun gohil. best tattoo parlour in raipur. best tattoo studio in raipur. our speciality in 3d and portrait tattoo too. small name tattoo design done at crazy ink tattoo studio, is best tattoo parlour best tattoo artist in raipur, we also provide best tattoo classes. portrait tattoo artist in raipur. small tattoos in raipur. best tattoo artist in raipur. tattoo designers in raipur. permanent tattoo artist in raipur. 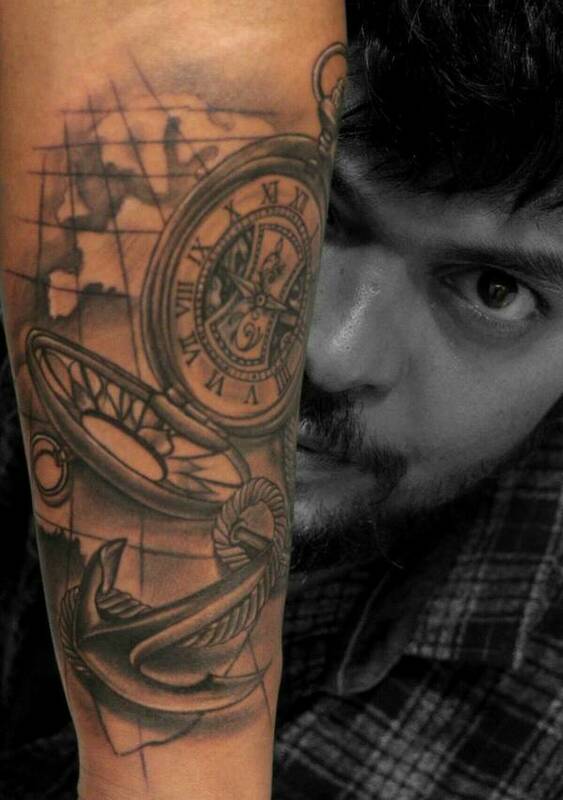 eye bro tattoo artist in raipur. lip tattoo artist in raipur. 3d tattoo artist in raipur. beauty clinic tattoo in raipur. portrait tattoo artist in raipur. bird tattoo in raipur. butterfly tattoo in raipur. Love tattoo in raipur. maa-paa tattoo in raipur. feather tattoo in raipur.